Up&Go, Australia's top-selling breakfast drink brand, has hired DeVries SLAM, The Red Brick Road, The Village Communications and B&B Studio to position and launch the product in the UK. DeVries SLAM will handle the brand's PR. The agency was appointed after a competitive pitch but was unable to confirm how many other agencies were involved. The Red Brick Road will handle advertising and experiential, The Village Communications will work on media planning and B&B Studio will develop the design. The agencies were selected based on their experience of marketing to millennials, a key target for the brand. DeVries SLAM has already started working on traditional and social media relations, with a campaign to coincide with National Breakfast Week and Australia Day. The launch will culminate in April. 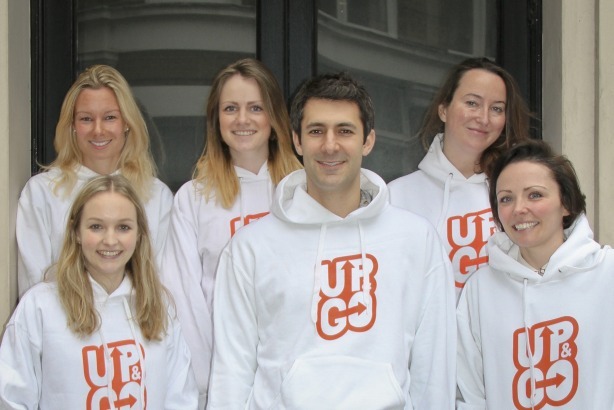 Rosie Foster-Carter, UK marketing director, said: "As a new brand to the UK we have worked closely with our agency teams to shape the DNA of the brand and their collective creativity, enthusiasm and commitment makes them the perfect partners to cement the success of Up&Go in the UK." Other account wins for DeVries SLAM in recent months include feminine hygiene product supplier Pink Parcel, luxury cruise liner Celebrity Cruises and audio company Monster.